Aircraft Noise is a unique form of noise because it is piecing but short lived, and then there is another wave of noise. Specific solutions need to be put in place to make the noise reduction strategy as successful as possible. Our products reduce the noise transmission through your existing windows and doors by up to 80%. One of the key attributes that make Sound Barrier so successful at insulating against Aircraft Noise is that we have a solution to suit all types of windows and doors. This is because we have been in this specialised business longer than any of our competitors, we design, supply and install which means we can customise a solution for your Aircraft Noise problem. Whether your building is a unit, a heritage building or a free standing home, we can provide a sound insulation solution that is perfect for your building. Sound Barrier Systems employs experienced qualified tradesmen to manufacture and install our soundproof windows and soundproof doors. Our designs and attention to detail provides not only the highest acoustic ratings possible, but also beautifully crafted and finished joinery you will be proud to have in your home. Don’t put up with the aircraft noise any more. 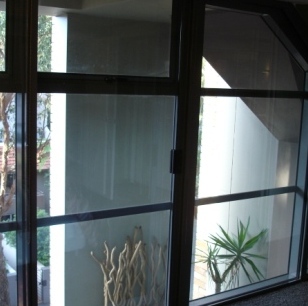 We can install soundproof windows and soundproof doors into any building and whether it is one window or all the windows and doors in your home, we have the best solution at competitive prices. No-one has more experience at installing soundproof windows for Aircraft noise than Sound Barrier. All our systems have been acoustically tested to prove effectiveness. Whether you want to upgrade your existing windows, replace them or get them for a new development, Sound Barrier has the solution. 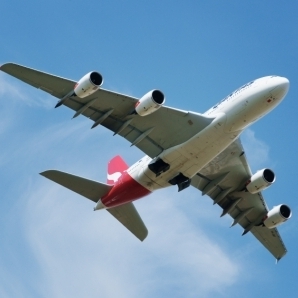 Our soundproof doors have been used extensively to block out aircraft noise. Not only do they block out the noise, but they are designed to complement your existing building.